bs-16i is a 16 multi-timbral playback sampler. 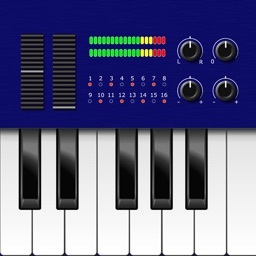 It supports SoundFont and DLS (Downloadable Sounds, and can be used for keyboard instrument, MIDI sound module, and MIDI player. 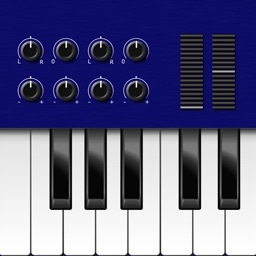 bs-16i has the synthesizer engine that has been adopted for many professional / commercial equipments. 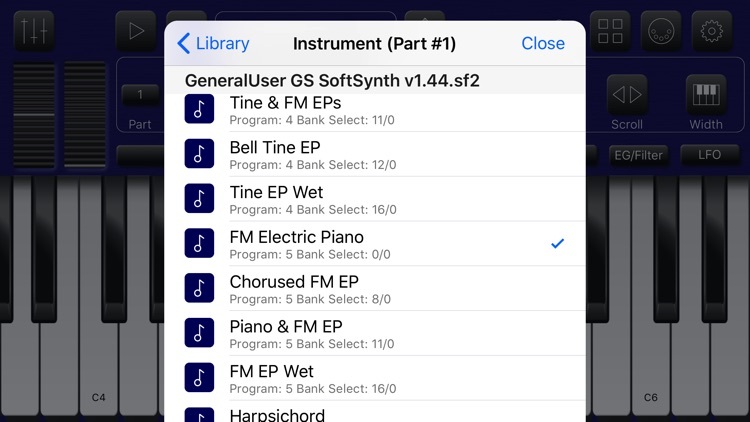 Using SoundFont / DLS libraries, you can play with your great number of Instruments. 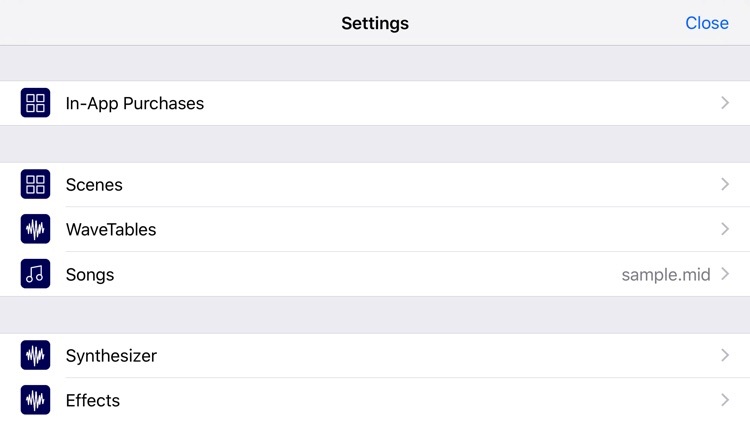 With Hi-Res Engine option prepared as In-App purchase option enables high-quality and low-noise audio outputs by 100% floating point calculations. 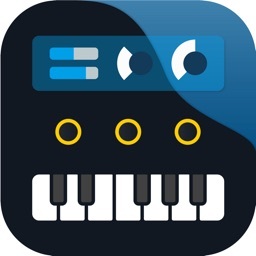 All standard MIDI messages are supported, and your iPhone and iPad can be used as a GM (General MIDI) sound module by using pre-installed GeneralUser GS SoftSynth v1.44.sf2 (S. Christian Collins). 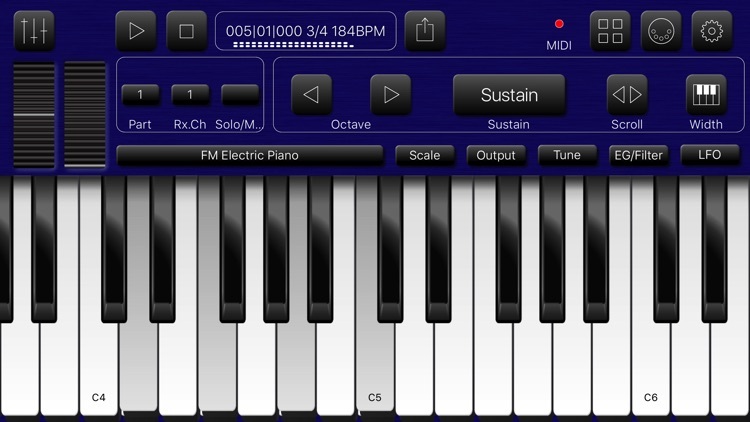 As a keyboard instrument, you can play with scalable screen keyboard, pitch bend wheel, and many control change controllers. 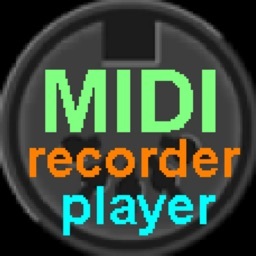 Internal MIDI player supports SMF (Standard MIDI File) format, and bounced wave can be shared with other apps using AudioCopy. SoundFont, DLS and SMF files can be imported from iCloud Drive, Dropbox, etc, directly from bs-16i. 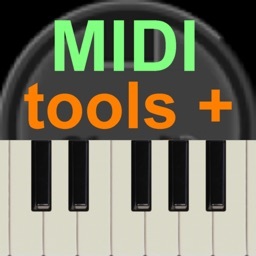 Moreover, this application supports Core MIDI Interface like as IK Multimedia iRig KEYS / iRig MIDI, YAMAHA iMX-1, LINE6 MIDI Mobilizer 2, Apple Lightning -USB Camera Adapter with USB Generic MIDI Interface, and Bluetooth accessory (Miselu C.24, QUICCO SOUND mi.1, etc). With them you can communicate with other external MIDI hardware like as synthesizer, sequencer. 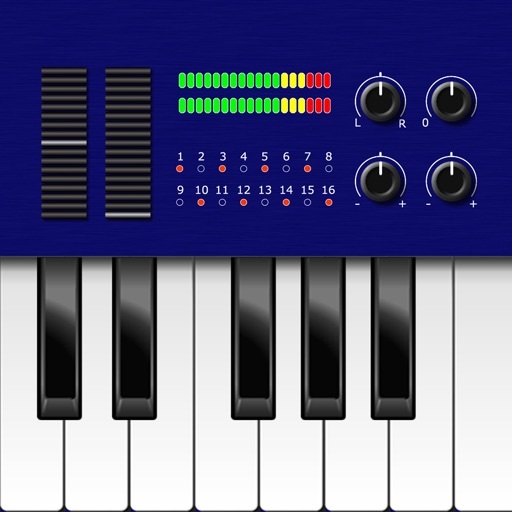 Also bs-16i can be background and drived from other apps using Virtual MIDI. 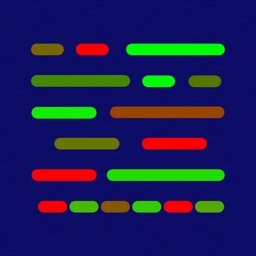 Audiobus 3, and Inter-App Audio is supported. 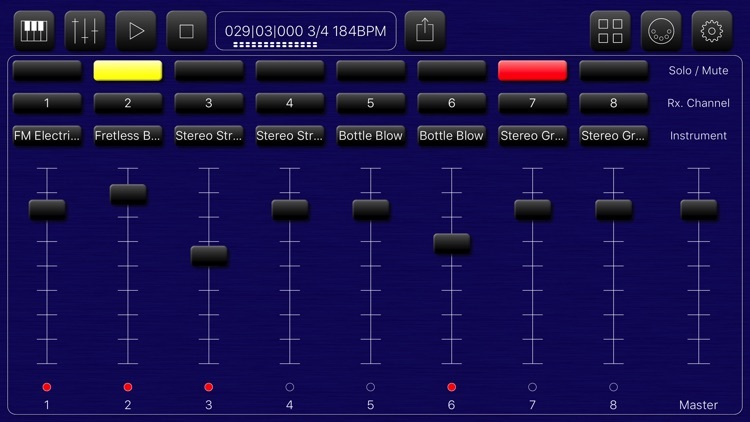 You can send bs-16i's output stream to other apps. Also AudioUnit v3 extension is included. You can use bs-16i in GarageBand, BeatMaker3, AUM as plug-in instrument. - To load the specified soundfont / DLS file, the device have to ready free memory larger that file size of it. - This application collects following information: Device name, OS version, User Location, SoundFont / DLS file name, CoreMIDi I/F name.